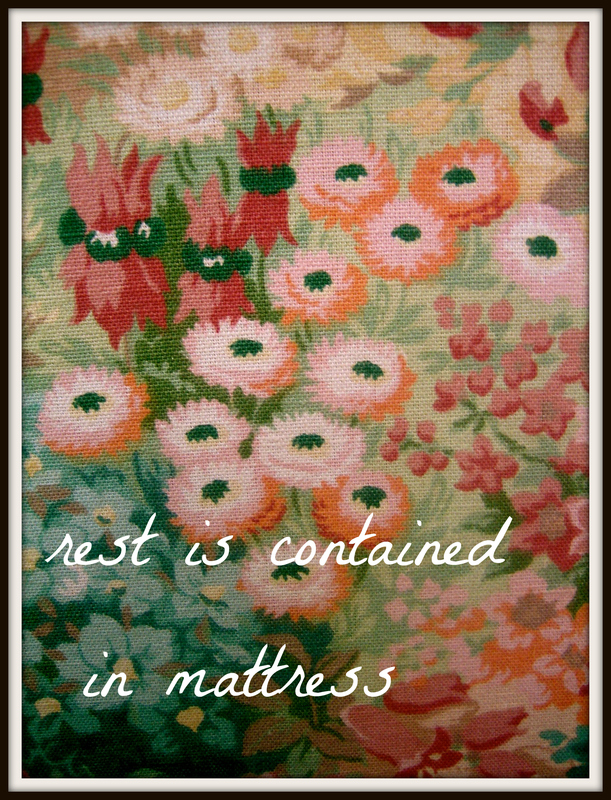 Here’s the latest mattress photo – Highbury House op-shop. 1980s (?) thick linen. This may be the most esoteric project I’ve ever had – but I’m fully addicted now. Emily used her mattress photographs as backgrounds for a beautiful set of cards containing her drawings. You can see them in her etsy shop HERE. 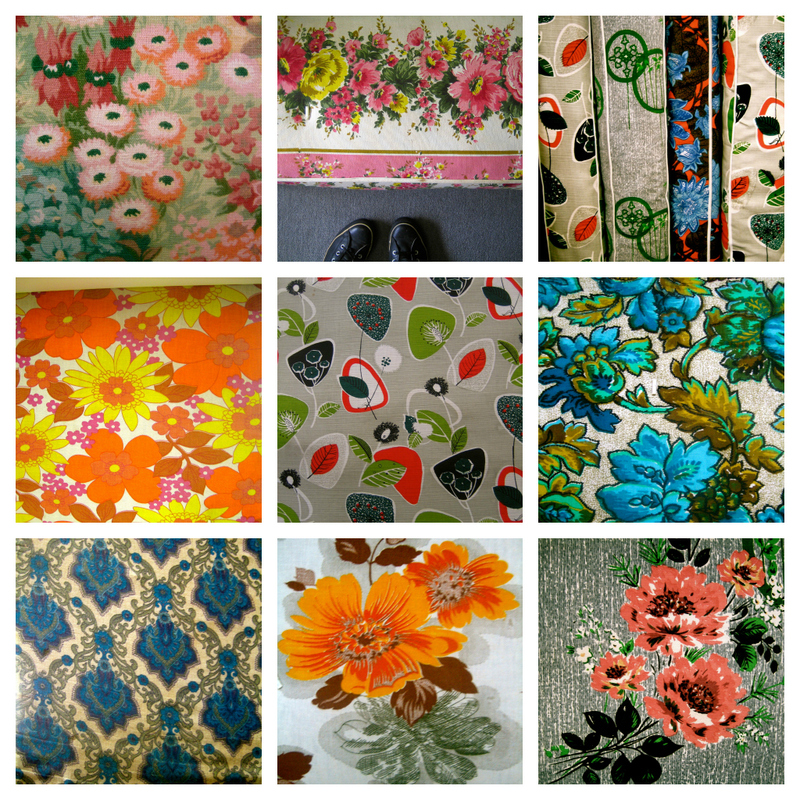 Do come and join in the fun on flickr if you are a textile nut, too. Writing news this week: I was the Tuesday Poet on BOOKSELLERS BLOG HERE this week. I wrote some short book reviews for SCOOP REVIEW OF BOOKS: Marianne Elliott’s ‘Zen Under Fire’ HERE. Ron Rash’s ‘The Cove’ HERE, and James Renner ‘The Man From Primrose Lane’ HERE. Thanks for the links, Helen! 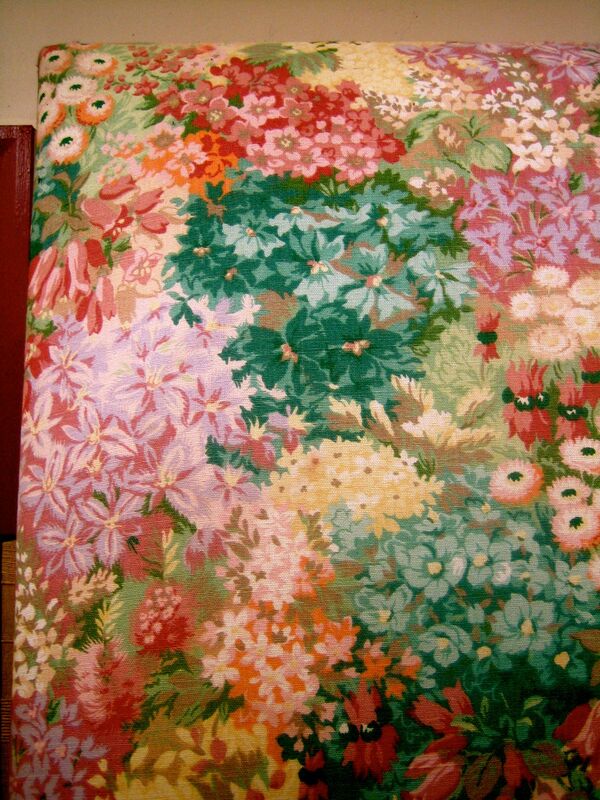 I love that mattress montage, and the ’80s floral one – must remember to take my camera to the op shop on Thursday!